Thomas Nelson (2019). 256 pp. $24.99. 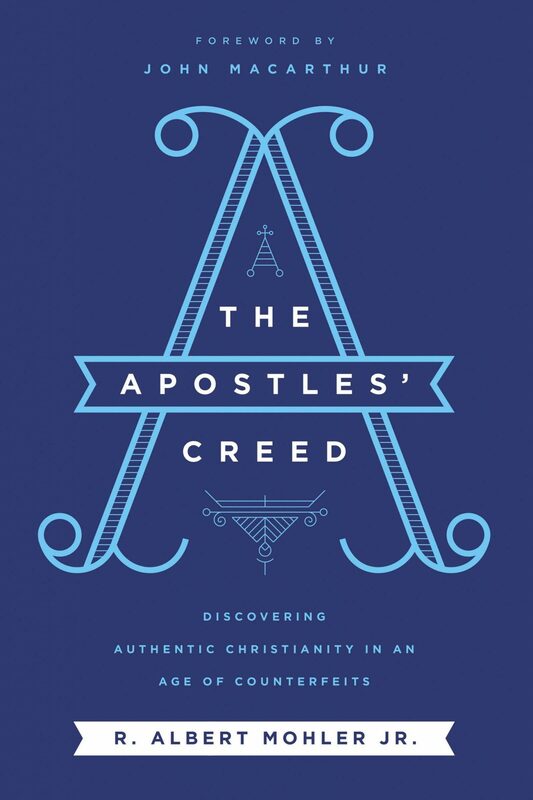 In The Apostles’ Creed, renowned theologian R. Albert Mohler Jr. works line-by-line and phrase-by-phrase through each section of the Creed, explaining in clear terms what it means and how it equips Christians to live faithfully in a post-Christian culture. From understanding the nature of the Trinity and the miracle of the Incarnation to the world-shaking truth of the resurrection and the hope of Christ’s return, the theological heritage contained in this ancient statement has the power to shape us for vibrant and steadfast living today. The Apostles’ Creed shows us how.